Noise exposure is one of the most common causes of hearing loss in Australia, particularly amongst adults and younger generations. 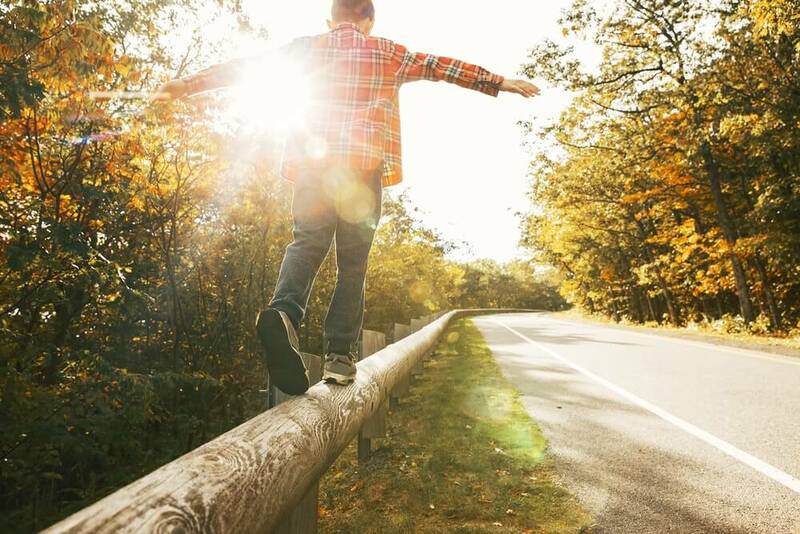 If left ignored, noise exposure can result in permanent and irreversible damage to your hearing and auditory system. However, whilst noise-induced hearing loss isn’t curable, it’s important to remember that it is preventable. Hearing protection is paramount for professionals and individuals who are exposed to high levels of sound on a regular basis, and can be the difference between healthy hearing and permanent damage. If you are exposed to high-noise environments frequently as a result of your employment or hobbies, you may want to consider visiting your Perth audiologist for custom earplugs. Comfort – When it comes to hearing protection, it’s not necessarily a “one size fits all” situation. Ear canals can come in all different shapes and sizes, meaning it can be challenging to find a regular earplug that fits your ear correctly. Since they are not fitted to each user, disposable earplugs can become uncomfortable for some users. Custom fitted earplugs, on the other hand, are made specifically for the individual. Designed to fit the unique contour of your ear, custom earplugs can offer more comfort, a better fit, and higher quality protection. Durability – Although disposable earplugs are often regarded as the cheaper short-term option, custom fitted earplugs are typically made of more durable, long-lasting material. Due to their long-lasting nature, custom earplugs are designed for reuse and provide a more cost-effective solution for individuals requiring hearing protection on a regular basis. Better protection – Since they are designed to fit the individual ear, custom earplugs offer maximum protection from high-noise environments and noise-induced hearing loss. 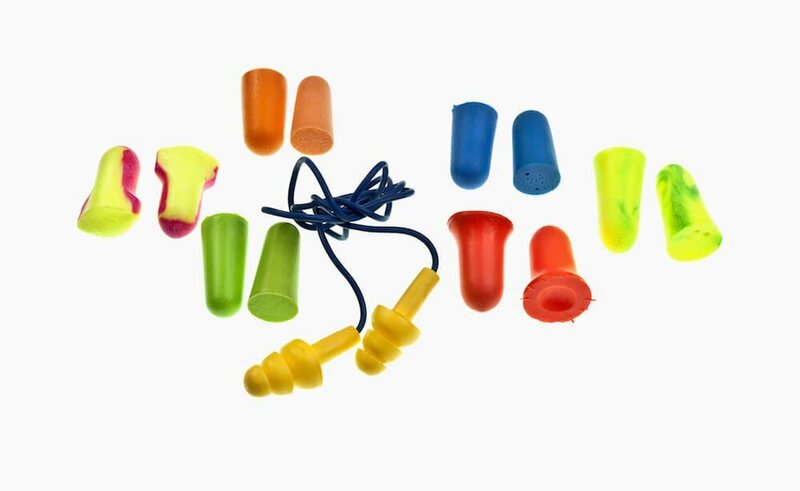 Although disposable earplugs offer some level of protection, custom moulded earplugs offer a better quality defence against loud noises. For example – whilst standard earplugs can sometimes block out too much sound, custom earplugs can be made and adapted to let in the appropriate level of noise. 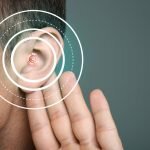 This is particularly beneficial for professionals who still need to be able to hear surrounding noises such as musicians. Adaptability – Custom earmoulds and earplugs can be made in various different sizes and materials depending on your individual needs and circumstances. 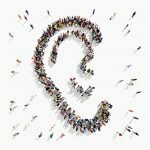 Whilst individuals exposed to a high level of noise on a regular basis may require full shell earmolds, custom earplugs and earmoulds can also be adapted to suit specific needs and professions. For example, musicians who need to be able to hear the conversations and sounds around them can opt for an earmould with a filtered attenuator that allows them to hear whilst still offering protection from high-level noise exposure. 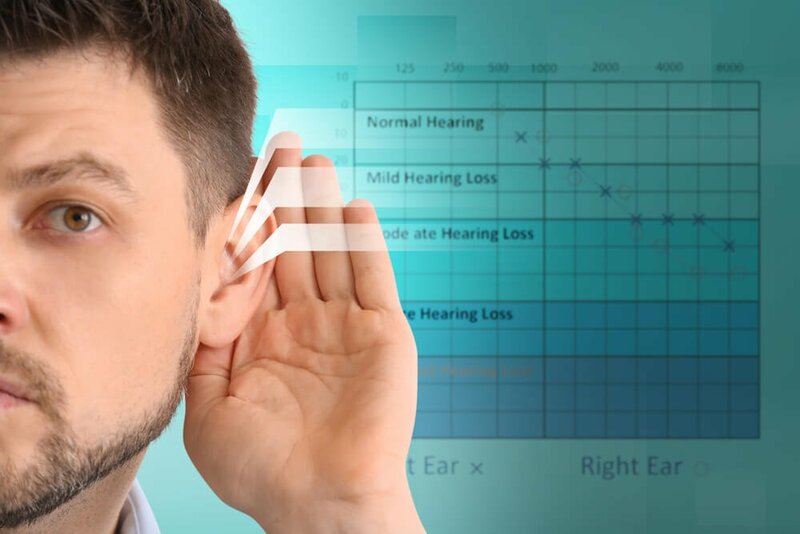 If in doubt, the audiologists at The Art of Hearing clinics will be able to advise you on the best hearing protection solution to fit your individual circumstances and ear. 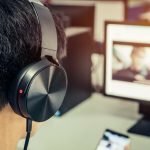 If you’re frequently exposed to high noise environments, it’s important to protect yourself against long-term hearing damage. At The Art of Hearing clinics in Perth, we offer custom earplugs and earmoulds to provide your ears with maximum protection from high-level sounds. 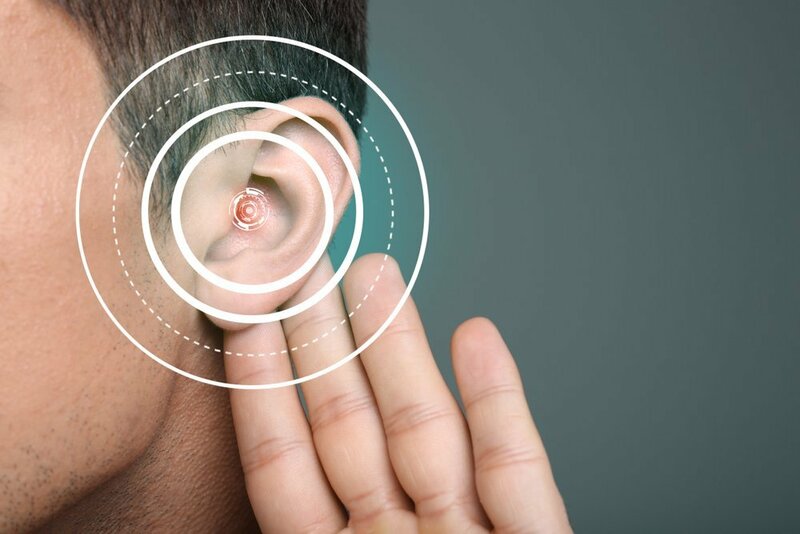 Our experienced audiologists are dedicated to helping our clients find an effective hearing solution that suits their lifestyle, and can advise you on the best hearing protection for your individual circumstances. 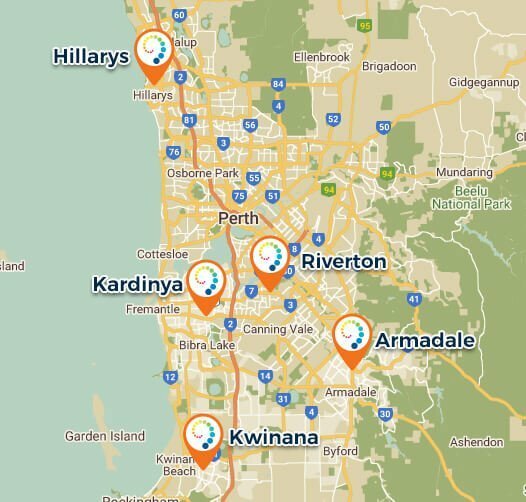 To organise a consultation with our Perth audiologists, visit The Art of Hearing website or contact us on 93908811.